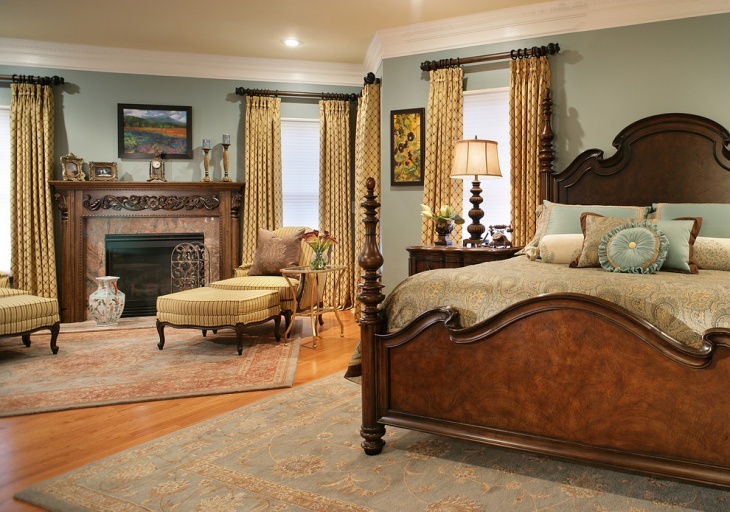 There’s something fascinating about a bedroom designed in earth tone colours. While earth tone palette is commonly linked to brown designs and hues very close to it, one striking feature with this palette is that it comes in a wide range of variations including rocky greys, mossy greens, etc. 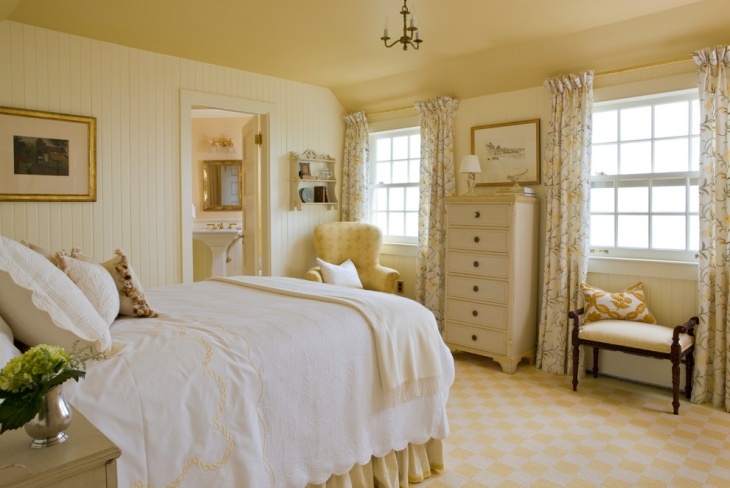 Walls have the potential of making your bedroom awe-inspiring or underwhelming, thus it is worth giving them some considerable weight in your design. 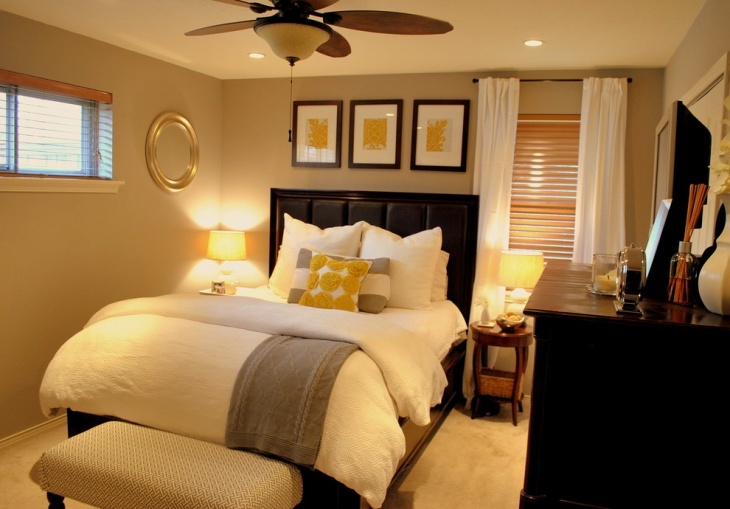 Painting the walls brown or beige will give your bedroom a characteristic earth tone touch. 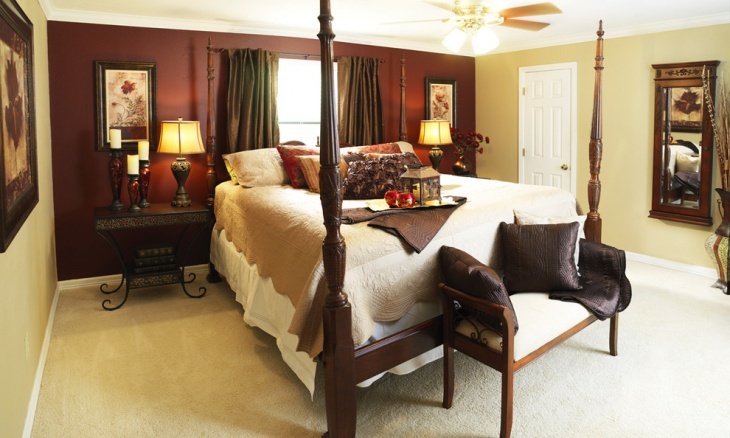 A bed forms a significant component of your bedroom. 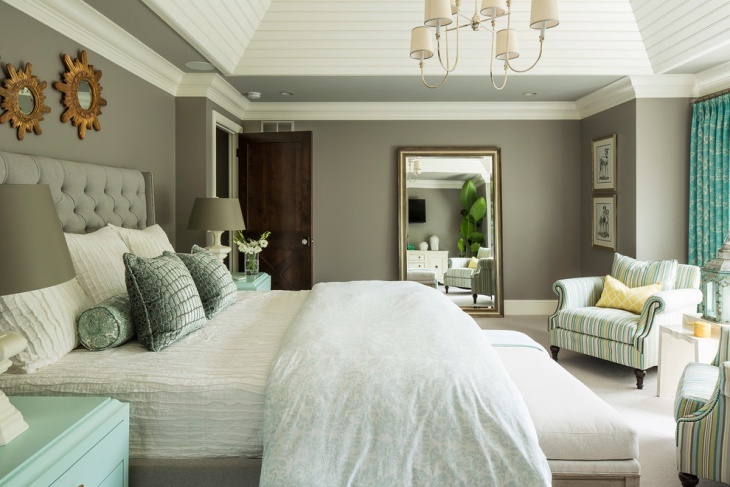 In an earth tone palette bedroom, a design with some taupe sheets and velvet pillows or even a deep olive hue can create the desired effect. 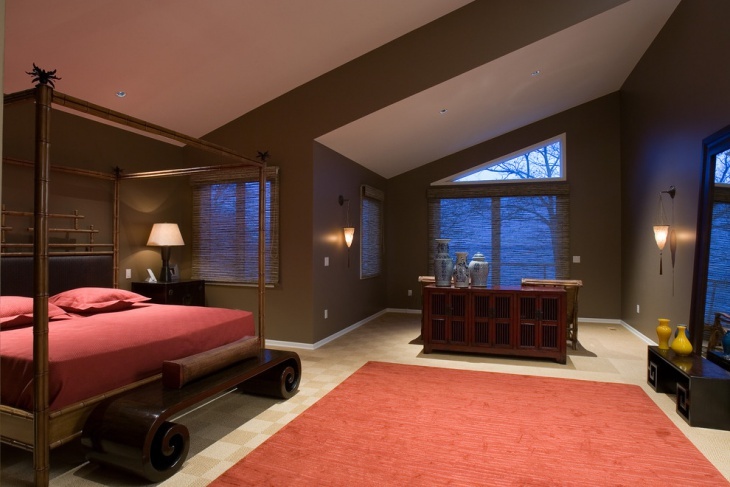 Giving the ceiling of your earth toned bedroom paler hues and accessories deeper shades can make the design awesome. 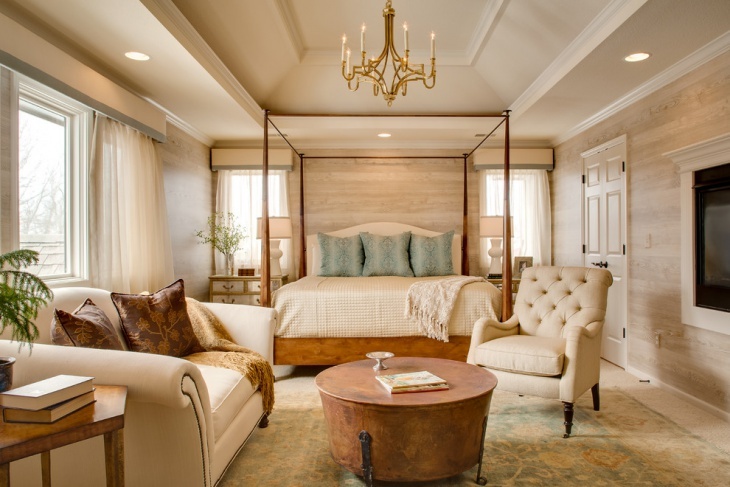 Metallic bedroom accessories including lamp bases and picture frames in gold, antique bronze or copper blends perfectly with virtually any earth toned palette. 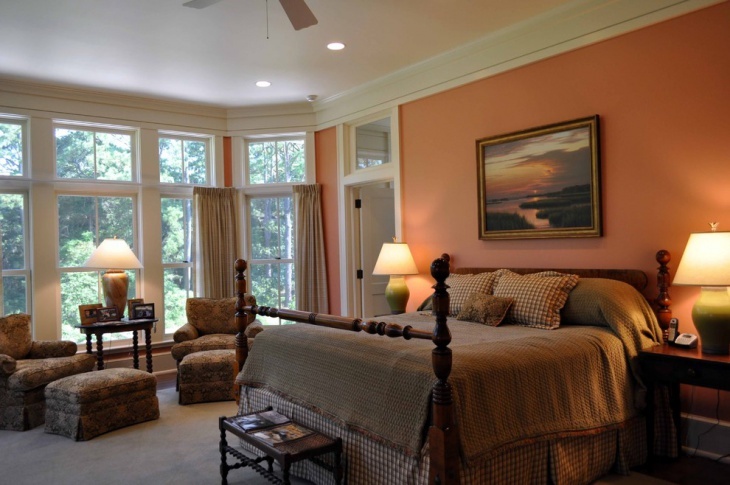 Designs with pale moss-green shades for the walls and ceiling designs blended with terracotta hue for the trim looks great. A blend of soft green, tan and brown hues creates a colour palette evocative of the prairie grasses waving the wind.